Any product which claims to control dry hair is always one that appeals to me and ends up in my shopping basket. Due to bleaching my hair from brown to an ombre and eventually now to blonde all over, it means my hair can be quite dry and frizzy... especially after washing it. 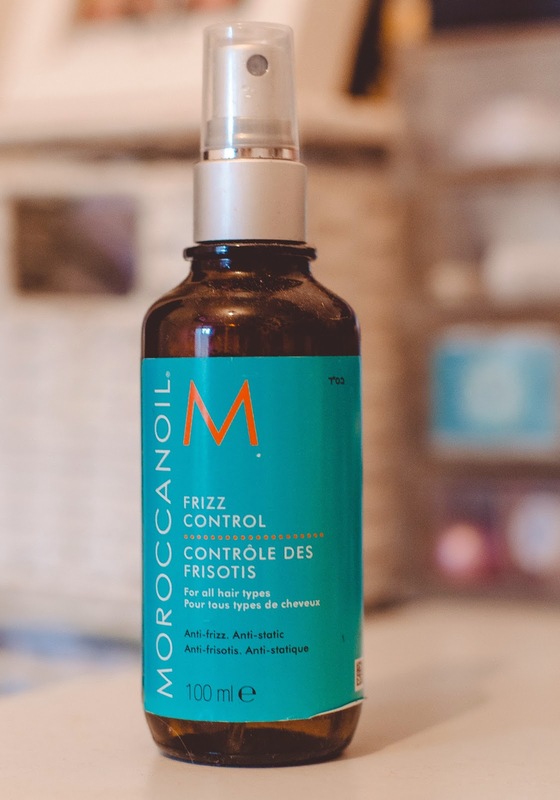 The Moroccan Frizz Control Spray is like an oil based liquid inside a spray bottle meaning it's very easy to disperse the product evenly in your hair. I need around 5-6 sprays but my hair is quite long and very thick. 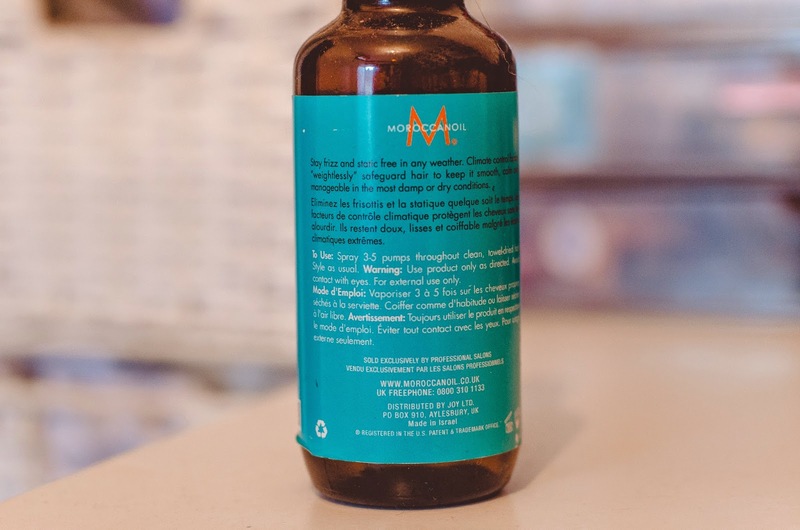 I have been using this for every other wash and a hair oil on the alternate wash and both products have been working very well to control the frizz and dryness from damage in my hair. The spray retails at £19.45 on FeelUnique.com for a 100ml bottle so again like most good hair products, it's a little on the pricey side of things but I probably would re-purchase this again. Heard so many good things about this product!